LATISSE® solution is a growth treatment for lashes. In fact, it’s the only FDA-approved treatment clinically proven to grow lashes. 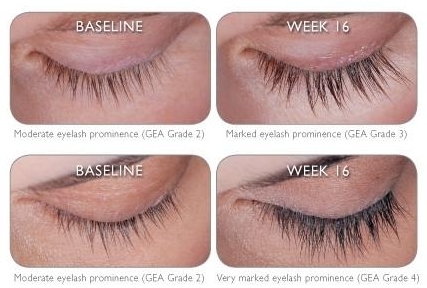 And it’s the only lash growth product of its kind available by prescription. 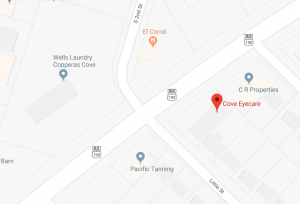 So you’ll need to talk to your doctor to see if it’s right for you. LATISSE® solution is a once-a-day treatment you apply topically to the base of your upper eyelashes, as instructed by your doctor. Then, gradually, the results come in. You may start to see more length in as little as 4 weeks and you should achieve full growth in 16 weeks. It’s not an illusion of growth. It’s your own eyelashes — only better. Although LATISSE® is a treatment for inadequate or not enough eyelashes, it was developed through years of research by Allergan, a pharmaceutical leader with expertise in eye care products. If you suffer from astigmatism, your treatment options include glasses, contact lenses, and even surgery! 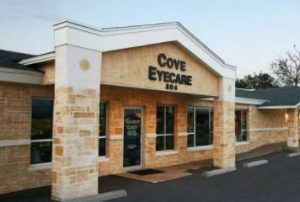 Ask your Copperas Cove and Killeen optometrist at your next eye exam.